Danny L. Archbold, 75, of Fort Wayne passed away on Sunday, March 10, 2019. He was born February 9, 1944 in Wells County to the late Marshall and Hilda (Schwartz) Archbold. Danny retired from Verizon after 41 years and was a member of the IBEW. 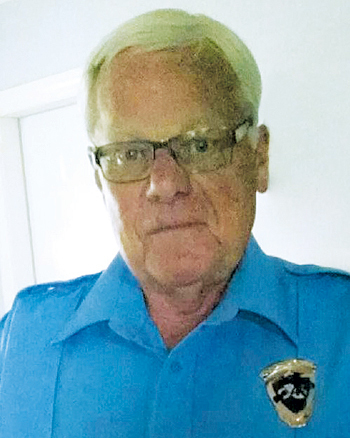 After retirement, he worked for Avis at the Airport and then worked in Security at General Motors. He was a member of Waynedale United Methodist Church and Southwest Conservation Club. He also volunteered at Wayndale United Methodist Church Food Pantry and as a fireman for the Southwest Fire District. Danny was so proud of having been a foster parent and a Vietnam Army Veteran. Danny had many interests and passions: watching NASCAR and I. U. Basketball were a few. 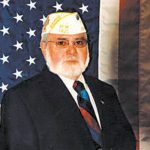 He is survived by his wife of 53 years, Pamela Archbold of Fort Wayne; daughters, Angela (Chris) Cline of Fountain City, IN, Lisa Archbold and Candice (Chris) Burden, both of Fort Wayne; grandchildren, Alisa, Rodrick, and Jazlynn Robinson, Zoe and Cooper Cline, and Frankie, Teddy, and Jackson Burden; brother, Tom (Connie) Archbold; and sister, Cheryl (Rex) Hunnicutt. He was also preceded in death by his sister, Suellen Archbold. A memorial service with military honors will be held on Saturday, March 16, 2019 at 4:00 PM with visitation starting at 12:00 PM. Preferred memorials may be made to Visiting Nurse or Riley Hospital for Children. The family requests that attendees should plan to wear IU gear or red attire in honor of Danny’s love of I.U. basketball. 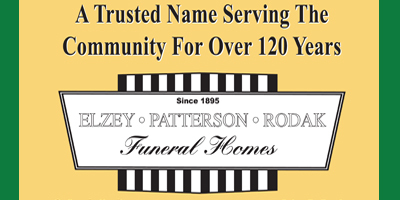 Fond memories and expressions of sympathy may be shared at www.elzey-patterson-rodakfuneralhome.com for the Archbold family.